Display Windows XP style folders when images in the folder. Is there a better alternative to OSXP Folders QuickLook Plugin? Is OSXP Folders QuickLook Plugin really the best app in Icon Tools category? Will OSXP Folders QuickLook Plugin work good on macOS 10.13.4? OsXP Folders is a Quicklook Plugin for Mac OS 10.5. It's purpose is to display Windows XP style folders when images are found in the specific folder. 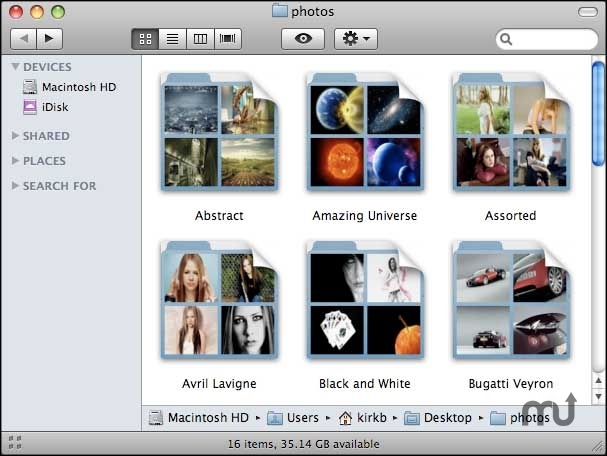 If no supported images are found, the standard OS X folder is displayed. OSXP Folders QuickLook Plugin needs a rating. Be the first to rate this app and get the discussion started!